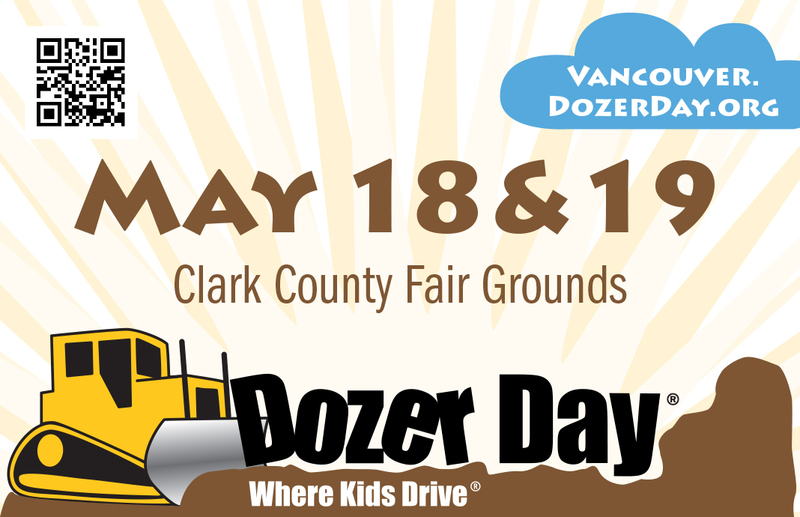 Enter below for a chance to win one of two family 4-packs of tickets to Dozer Day 2019, valued at $40 per family pack! Must be 18 or older to enter. Contest ends May 6, 2019. We will never sell or distribute your information to any other party. Click here for complete general contest and sweepstakes rules.